QoE video analytics is growing into an arms race to build third party tools, which allow all pay TV players and many free to air broadcasters, to behave more like Netflix, Amazon and Hulu, according to a new Rethink Research report. This industry clearly began in the US, where some 89 percent of pay-OTT subscribers already have video QoE analytics reporting on their apps, the analysts say. This is why the U.S. has a global market share of some 47 percent. Europe is comfortably in second place with 31 percent of the market and Asia Pacific is slowed down by a preponderance of AVoD offerings in China – which are not counted in this forecast because their apps have different priorities. Currently in China there are around 1.2 billion AVoD accounts and at last count around 120 million SVoD. Current attempts on QoE Video analytics are trying to anticipate individuals who might churn because they have had some aspect of the experience which was not ideal and creating a formula for automatically preventing this churn. This application goes straight to the bottom line of every operator. The operator might offer a free month or a special feature to retain their business. 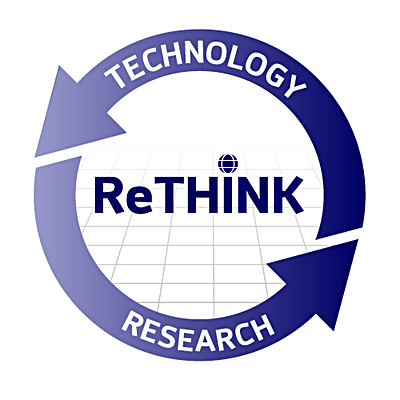 (For more information visit http://rethinkresearch.biz).